Technology has vastly improved contact lens wear. 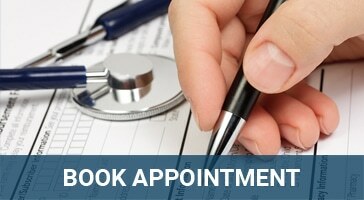 When used according to your doctor’s instructions, contacts are convenient and very comfortable. 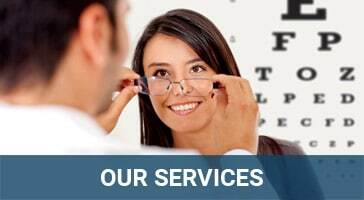 Contacts can provide clear and accurate vision. Most of the time the wearer does not even know that they have contacts in their eyes. Contact lenses provide you with eyewear options that fit your lifestyle, while at the same time protecting the integrity of your eye’s health. People usually wear contacts most, but not 100%, of the time. Certain activities such as sports or events may be more conducive to contact wear than other are. Patients wear glasses when contact wear may not be appropriate or desired. Marston Optometry will work with you to find the best type of contacts for your personal needs, and help you wear them safely and efficiently. In the past decade, technology has provided many more options for contact wearers than were available in the past. If you have tried contacts before but found them difficult or impossible to wear, you might consider making an appointment to see what new types may be available. You can wear frequent replacement soft lenses for two-weeks or a month depending on the type of lenses, before you must replace them. You still need to clean and store them every night. 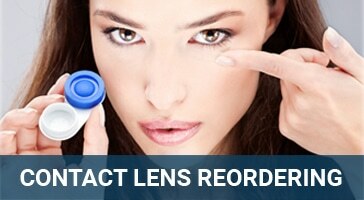 One of the most popular lenses today are the daily disposable soft lenses. You wear them for one single day then throw them away. These lenses often work well for people suffering from dry eyes or those with allergies. Athletes often use them as they many not wear contacts every day. They are available in more correction options such as toric and multifocal. Technology has made a lot of recent improvements to multifocal soft lenses. People who suffer from nearsightedness and have also started needing reading glasses due to age can benefit from multifocal soft lenses. They also work for those who need only reading glasses or even are farsighted and need reading glasses as well. Manufacturers make Toric soft lenses to correct astigmatism. Previously, people with astigmatism either wore glasses or hard, gas permeable, contacts. Toric lenses have a distinctive shape so that soft lenses are now an option, and there are several different types of Toric lenses to choose from depending on the user’s needs. Manufacturers make rigid gas permeable lenses from a hard material that allows oxygen to flow through it to the cornea. Many people who cannot obtain good clarity from soft lenses can have better correction through gas permeable lenses. We are also able to offer state of the art custom contact lenses for patients who have difficult prescriptions, have irregular corneas, or require correction outside of “standard” lenses. They require a special fitting process but can often allow contact correction when previously it might have been unable.